Well, it has been a long, long time since I’ve done a blog entry and I’ve had people asking about it. 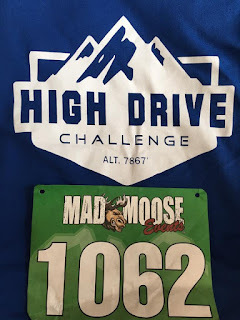 Between the year-long deployment and subsequent return, a lengthy vacation, and an extensive “honey-do-list”; connectivity and time really wasn’t on my side to keep up with the blog, but I tried to do my best with Facebook posts to keep track of Braden’s running exploits. 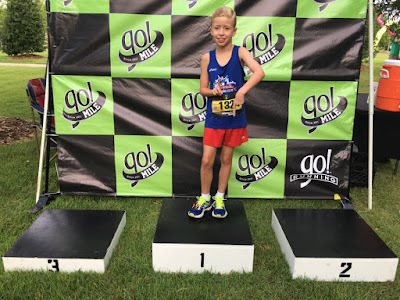 In this blog entry, I will catch up a little with our most recent runs during our vacation, the Go! Mile, and his track and field meet. Last year after I left, Braden wasn’t as motivated and even though he still won the majority of his races, his times really took a hit. When I was in Kuwait, I was able to lose weight at the end of the year and run better than I ever had, which in turn was motivating Braden as well. 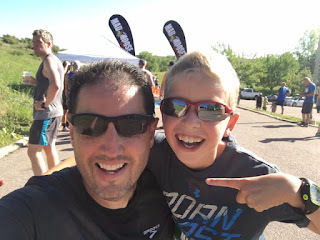 Ever since the beginning of the year, he has been really doing great and setting PRs right and left, which helped me to plan out some special runs during our vacation to Colorado in June. I signed us up for two races in Colorado; a 4-mile trail run in Colorado Springs and his first half marathon in Denver a week later. I used the trail run as a tune-up race to get used to the altitude, and distance-wise, we had run a 12-mile training run at home prior to our trip. 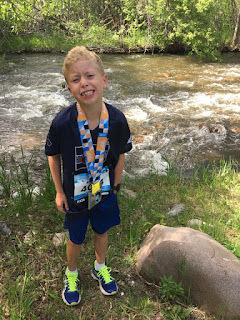 After getting to Colorado, we ran a 10K training run and Braden really struggled with the altitude, so I was concerned how he would do at the trail race a few days later. 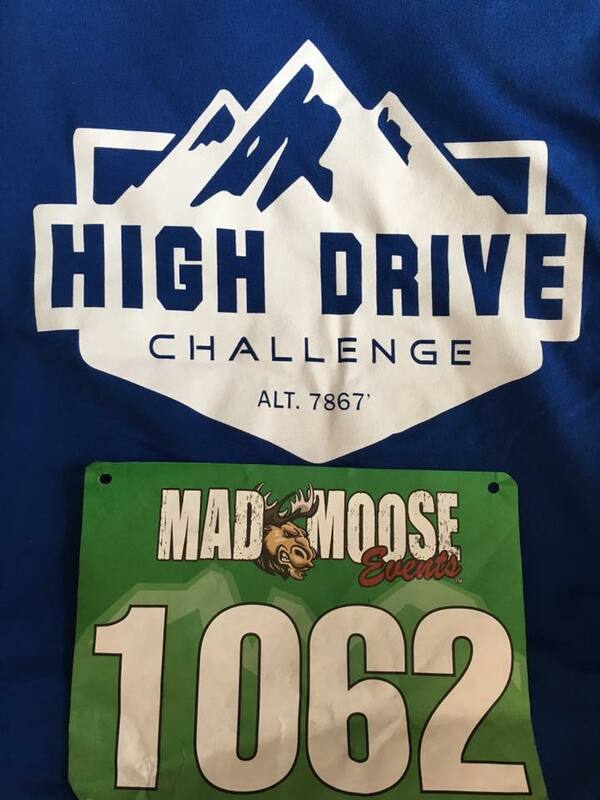 The 4-miler was called the High Drive Challenge and it came back to me on how Braden may not train well, but he’ll turn it on come race time. On a course with many steep little uphills, the altitude definitely affected me more than it did him! 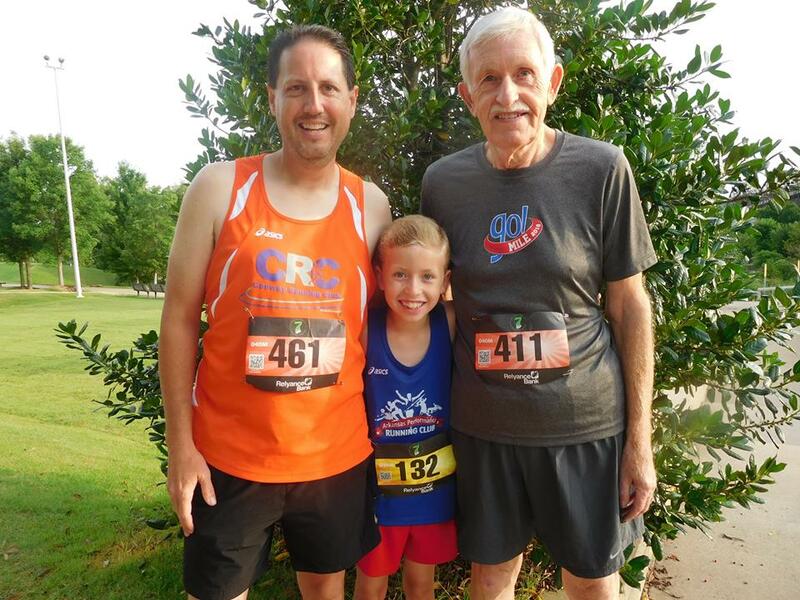 His final time was 37:46 (a 9:27 per mile pace) and he finished first in his age group (20 and under). More impressively, he finished 12th out of 93 other runners who mainly hailed from Colorado and who were used to running in the altitude. 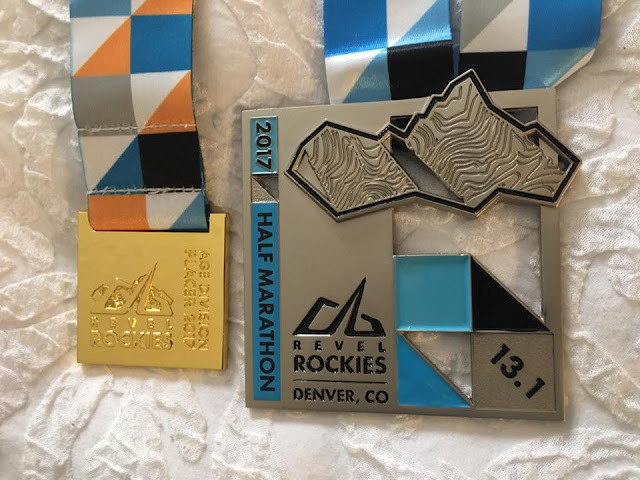 Based on his performance, I felt like he was going to do really well at the half marathon and he didn’t disappoint. 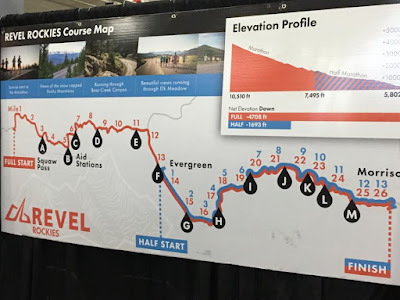 One of the main reasons I selected the REVEL Rockies Half Marathon was because it was mainly downhill and the website said the altitude wouldn’t be as much as a factor coming down from elevation. 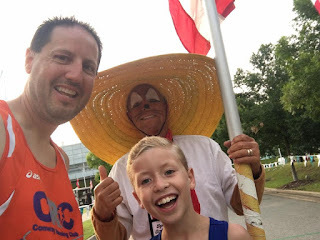 At the expo, we set a goal of running a 1:45 but on race day there wasn’t a pacer for 1:45, so I told Braden he could run with the 1:40 pacer as long as he could and there would be no shame if he had to fall back a little. 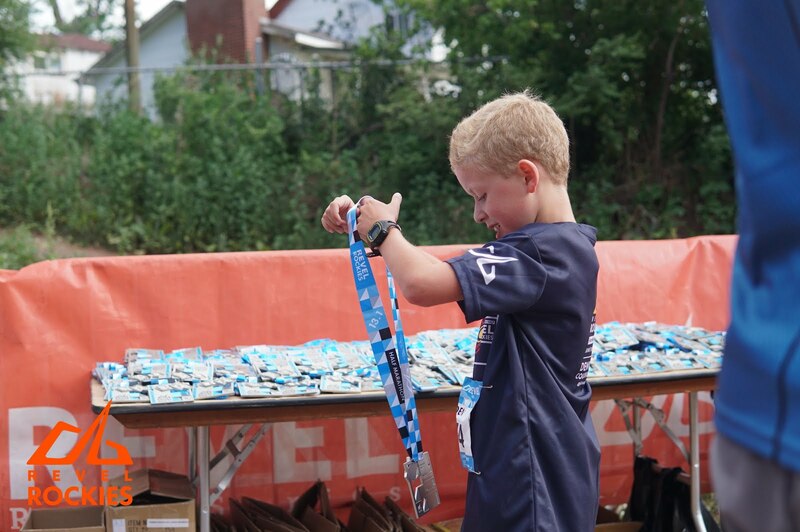 He was extremely excited, pumped up, and he put together an absolutely fantastic race! Even though it was a downhill course, it proved to be deceivingly difficult as well. 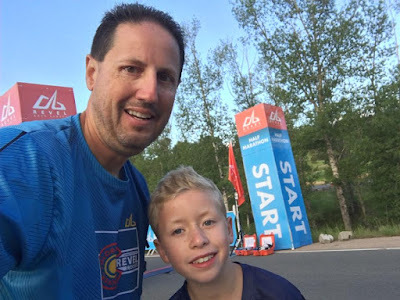 The first thing we noticed was two big uphills within the first two miles, and even though it took a lot out of me, it didn’t affect him at all as I started to fall back from the 1:40 pace group which included Braden. 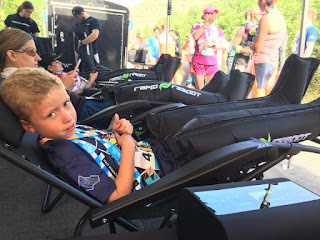 As I would hit various water stops, I would ask about Braden and they would say he was doing well, which was great considering I was struggling with lower back issues due to the punishing downhill course. 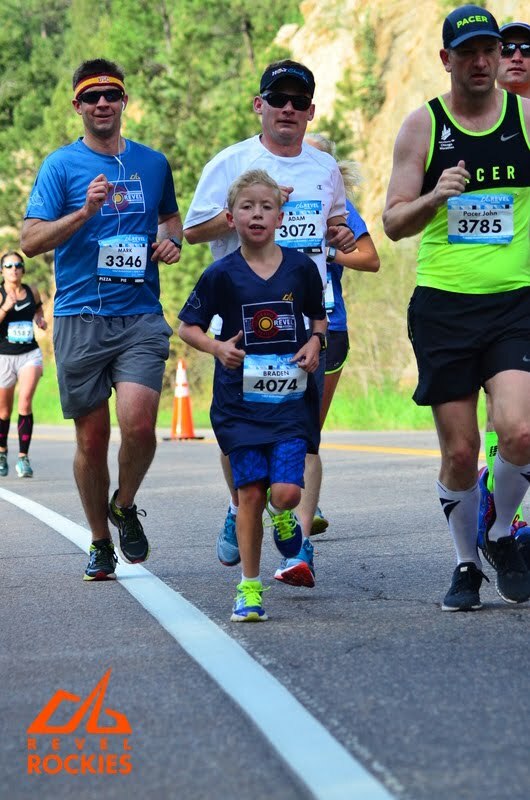 As I came across the finish line with a 1:49 finish, there was Braden waiting on me. 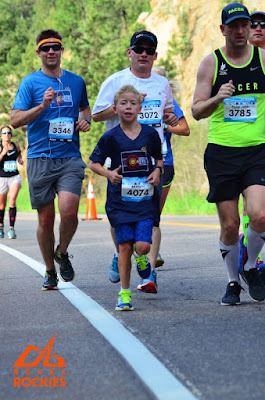 I was hoping he was able to hang with the pacer the whole way and he beamed that he did even better by leaving the pacer behind with 1 ½ miles to go. 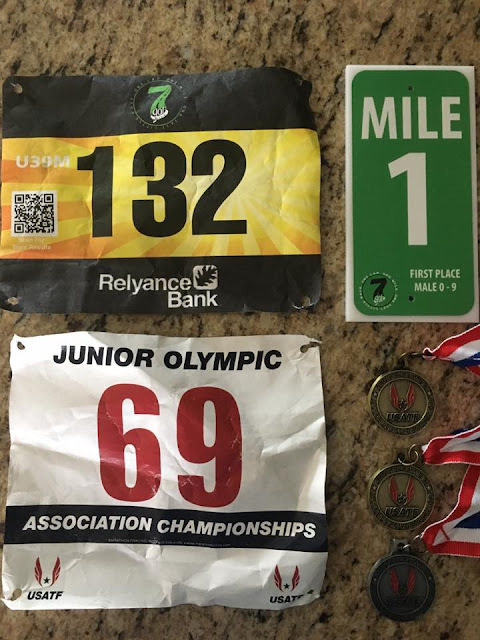 He finished with a time of 1:39:34 (a 7:36 per mile pace), came in first place in his age group (18 and under), and finished 85th overall out of 1186 other runners! We drove back on a Tuesday and had a short turnaround that Saturday for his busiest day of running for the year…the Go! 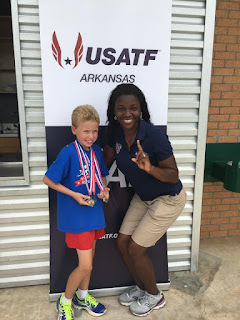 Mile and Arkansas USATF Junior Olympic Championships. 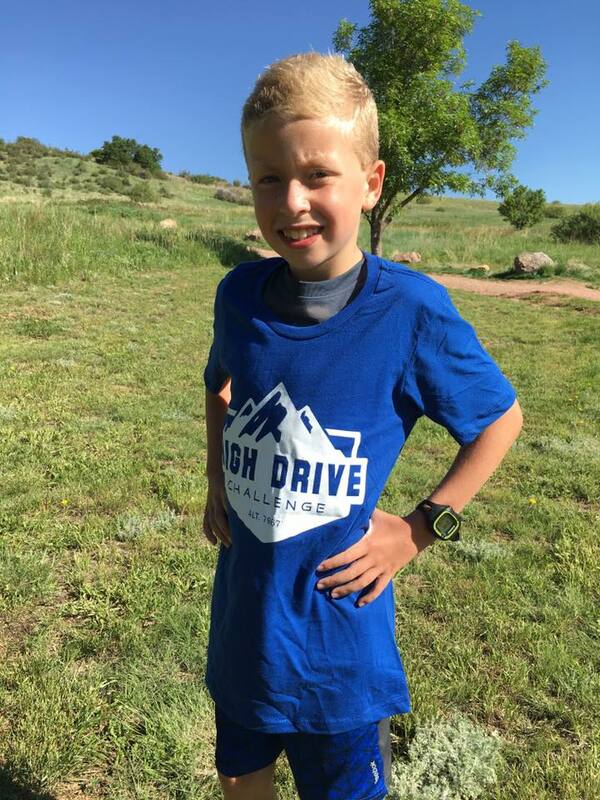 Initially, I thought coming out of the high altitude of Colorado would be a huge benefit for Braden going into the Go! Mile and his track meet. 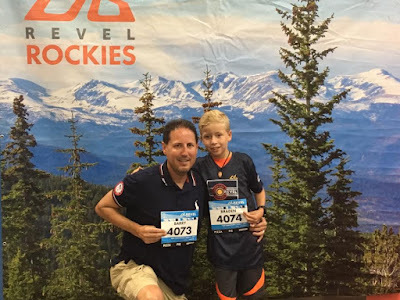 His track coach said, though, that it was actually detrimental coming out of the high altitude- unless you ran within the first 48 hours. This rang true with all the races he ran. At the Go! 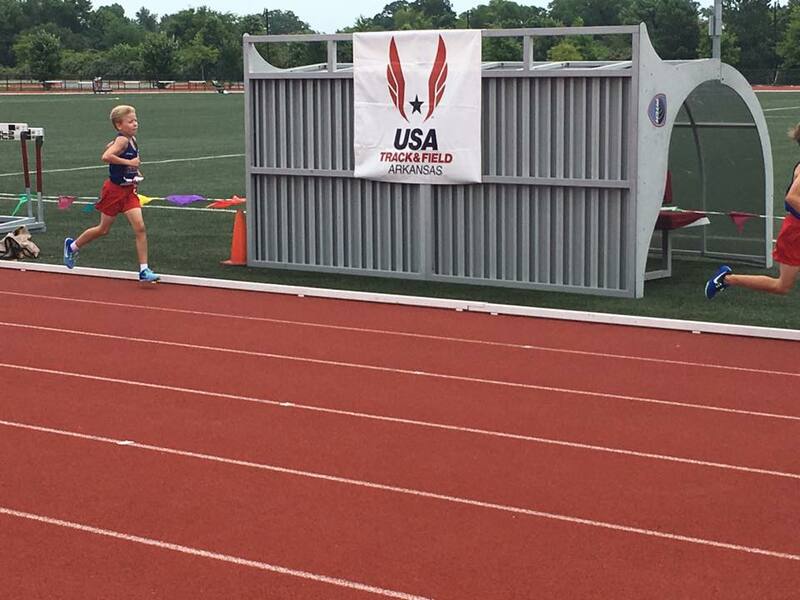 Mile Braden set a goal to run the mile below 6 minutes, which was ambitious but doable. The one mile race is divided into six different heats and normally he would have to run in the 39 and under men’s heat, but because we had to quickly head to his track meet, he had to run with me in the 40 and over men’s heat. 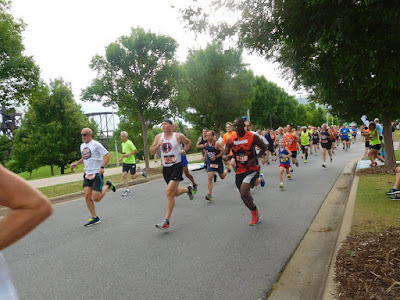 I kind of nudged him towards the front of the field because the race is a gun start instead of chip, which is a huge disadvantage if you’re towards the back and is something the race needs to really consider in the future to make it fair for everyone…especially since it is only a mile. Braden took off quickly but I noticed I wasn’t too far behind him, which was bad because it felt like my legs were heavy and sluggish. Going around the final bend, I yelled ahead for him to kick it in and he was able to put a little more distance between the both of us. 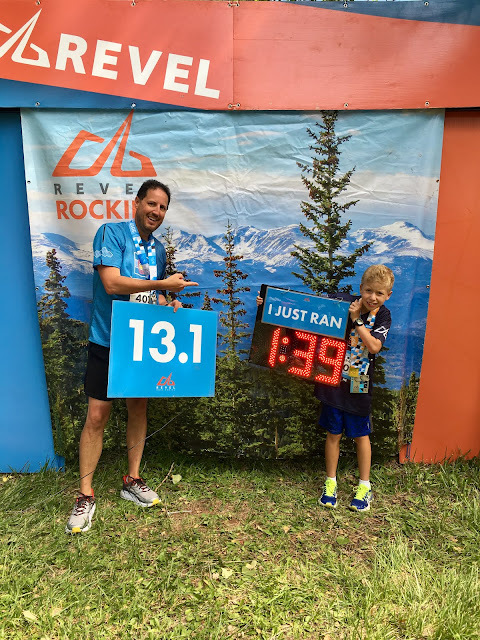 He finished with a time of 6:37, which was way off what he was wanting, but he did set a new PR by knocking off 45 seconds off his previous best from last year. He mentioned that his legs were just not cooperating and we remembered what his track coach said. We had to find out later how he finished overall since all the other kids in his age group would run in a later heat. At his track meet we found out he finished in first place in his age group for the first time in this particular race after finishing in second and third place the previous two years. 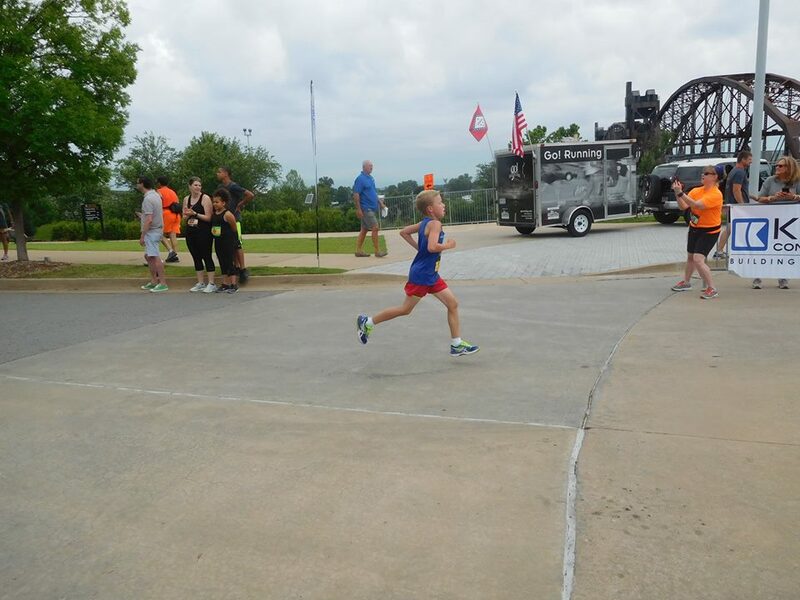 Also, in the big picture, since this was an Arkansas Grand Prix Championship Race he picked up 30 points and is in first place in his age group with 170 points and needing 80 more points to clinch the championship. 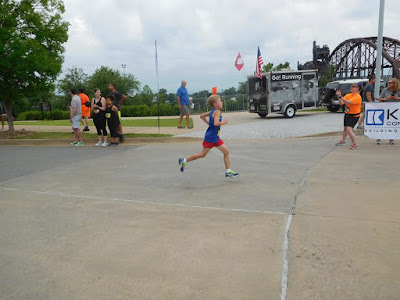 Immediately after our heat, we jumped in the car and headed to the University of Little Rock for his USATF track meet. The Arkansas championships are the first leg of getting to Nationals which is being held in Lawrence, Kansas this year. If one is able to qualify from the state, then they advance to Regionals which is being held in St. Louis this year. 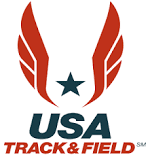 The meets for National and Regionals are set with specific days and times for each event, but for State, it runs off a rolling schedule, which means it packs all the events into one day and the runners may not have much of a break between events. Braden’s first event of the day was the 800M and once again, the after effects of coming down from the higher elevation was evident as his time was 3:08.32, which was 9 seconds off his previous best from a few weeks earlier and was good enough for a silver medal. 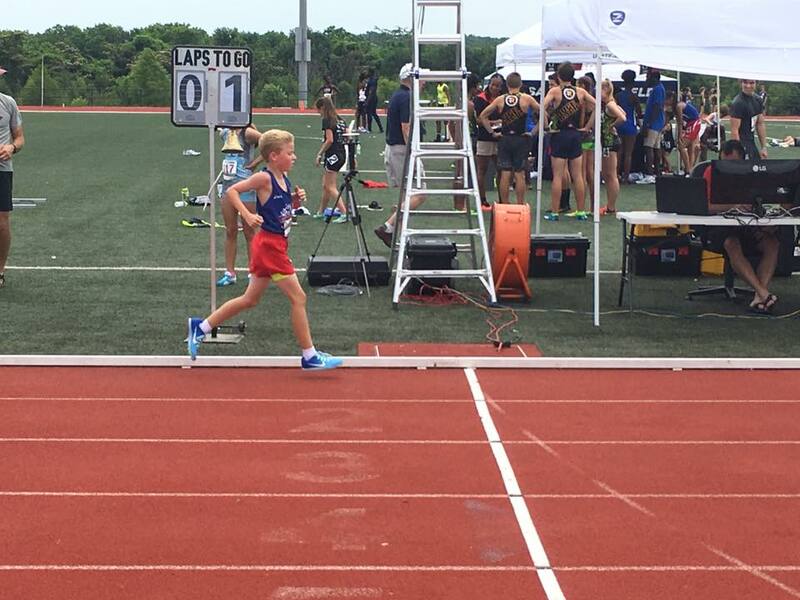 About 1 ½ hours later, he was back on the track for his 1500M run, and even though he received a gold medal with a 6:25.75 finish, he was 32 seconds worse than his previous best from a few weeks earlier. I tend to believe he’ll be able to run a lot faster at Regionals with times better than his previous bests. 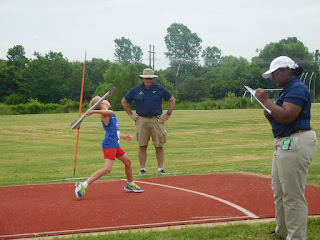 Braden’s last event of the day was the javelin competition and this is the one he shined at the most. 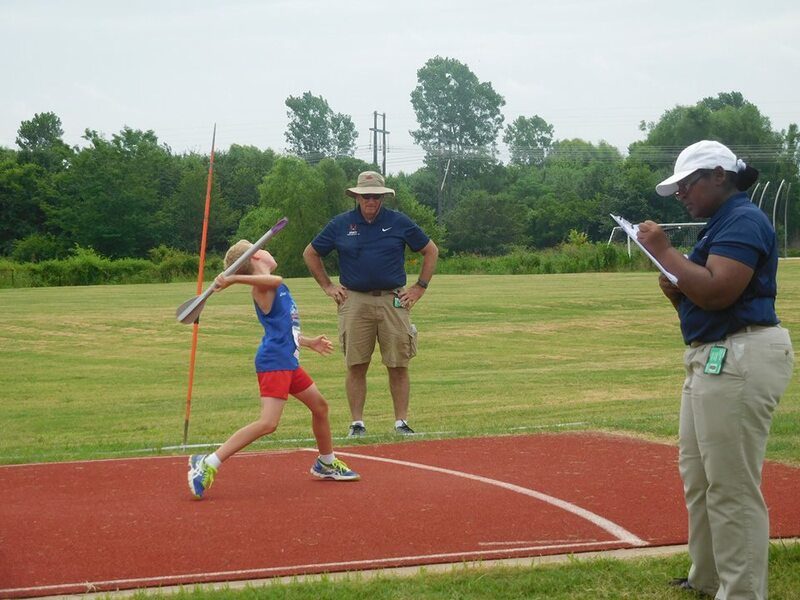 At his previous AAU track meet, he set a new PR by throwing it 59 feet and bettering his previous mark by 12 feet with a heavier 400-gram javelin. 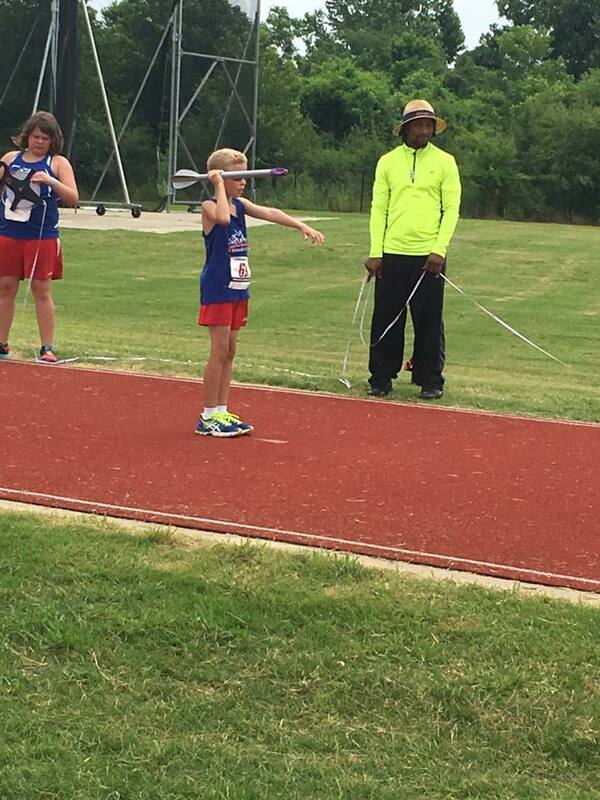 I knew he would do better at the USATF meet because he would throw the lighter 300-gram javelin. 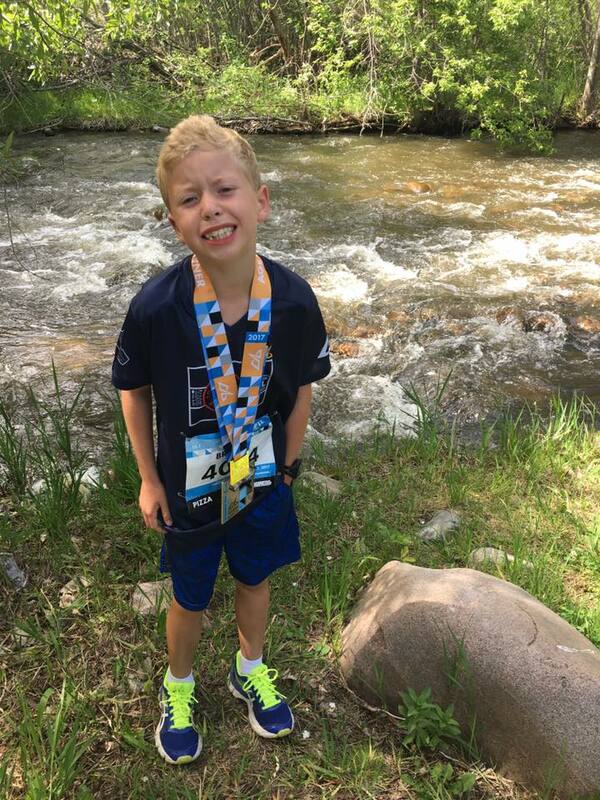 Right off the bat he threw a personal best with a 67-foot throw, then he beat that mark the next throw with a 70-footer, then he topped it off by throwing another personal best of 73 feet 7 inches and receiving a gold medal on his third attempt! He has really made a lot of strides in his javelin throwing this year and the great thing is that he has areas in his follow-through that will enable him to throw it even further. On an ending note the best thing about returning to the blog is that I’m home! Even though I’ve fallen off of my pace from my time in Kuwait, it is wonderful just being able to race with Braden and Bernie again and it just gives me joy to watch Braden run (even if I’m trailing behind him). 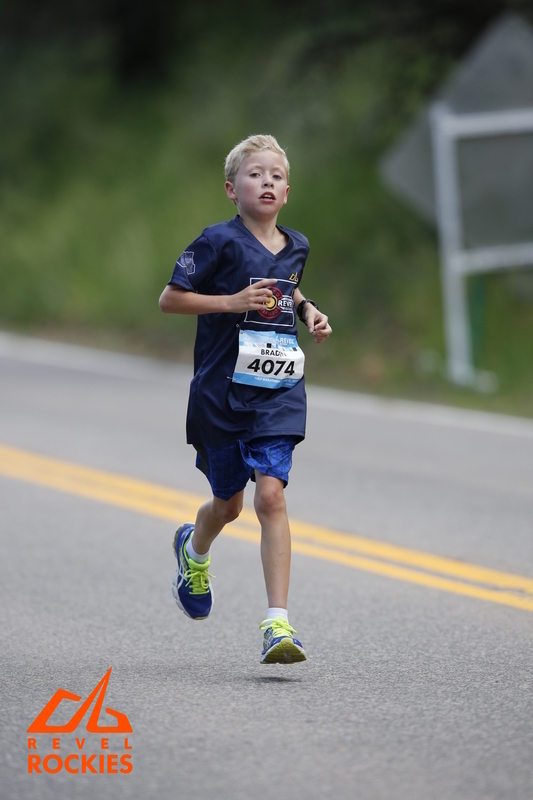 Oh yeah, concerning the half marathon record for 9-year-olds…Braden said he wants to train to break it! After track season ends for him in July, we will start training to work down his pace to below 7:19 per mile to get his overall time below 1:35. 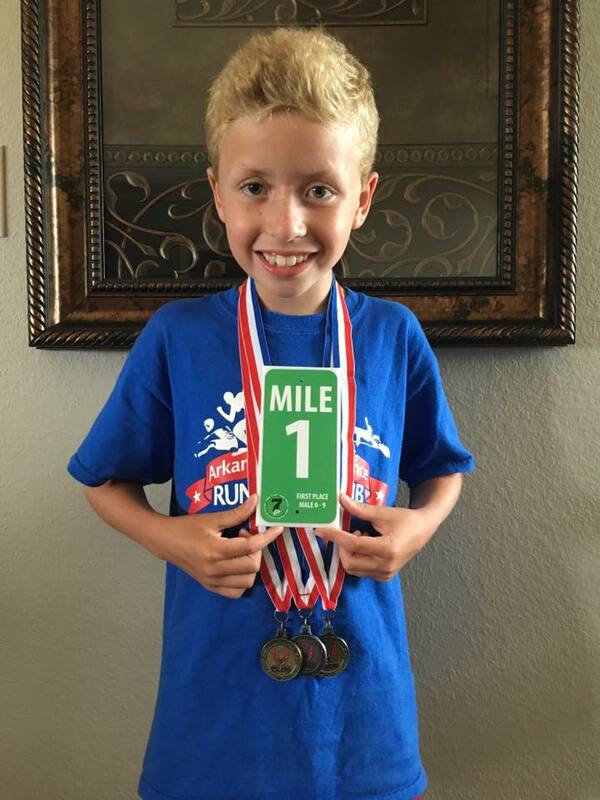 The goal is to run the flat Casa Half Marathon at Pine Bluff in December for the record attempt and as much as Braden is looking forward to the challenge, I’m looking forward to being there and a part of it! !